IBM has launched a new set of services for streamlining migration to hybrid and multi-cloud infrastructures. 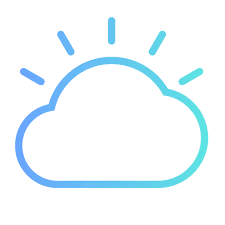 IBM Cloud Migration Factory, part of IBM Services, will help organizations more efficiently move infrastructure, data, applications and workloads to new environments and modernize them, the company explained. New automated discovery tools and AI capabilities will not only help customers, but improve the IBM’s knowledge-base for increasing the capabilities of the service.